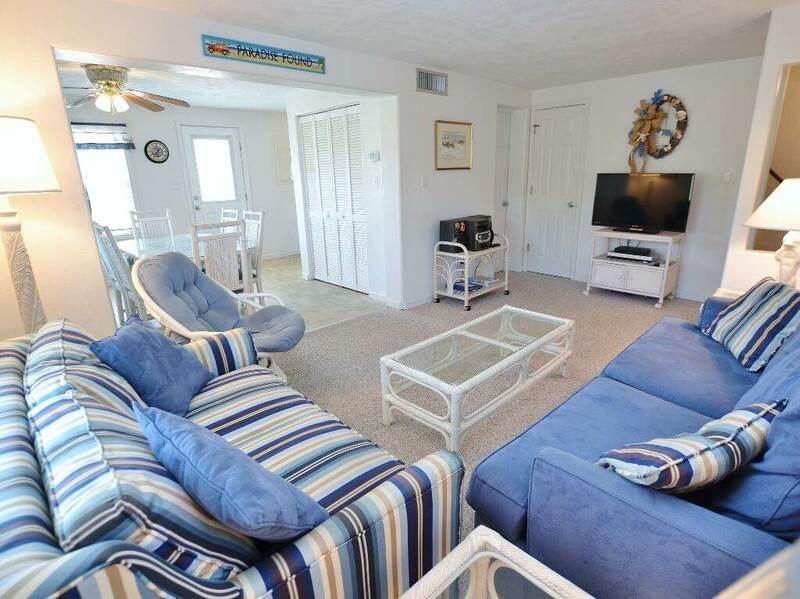 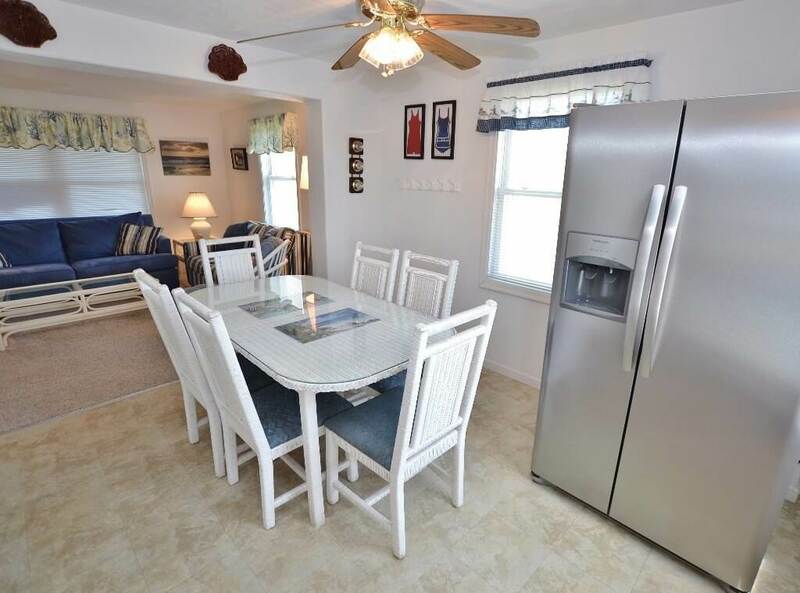 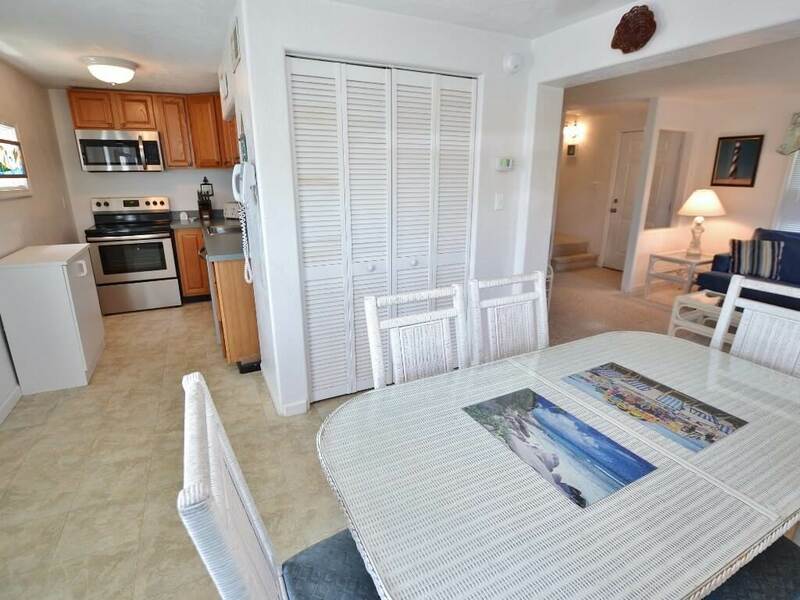 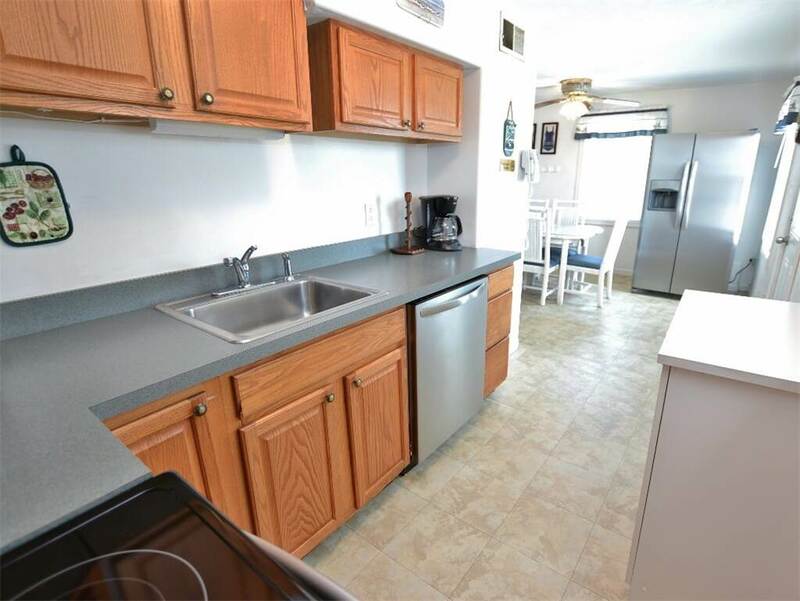 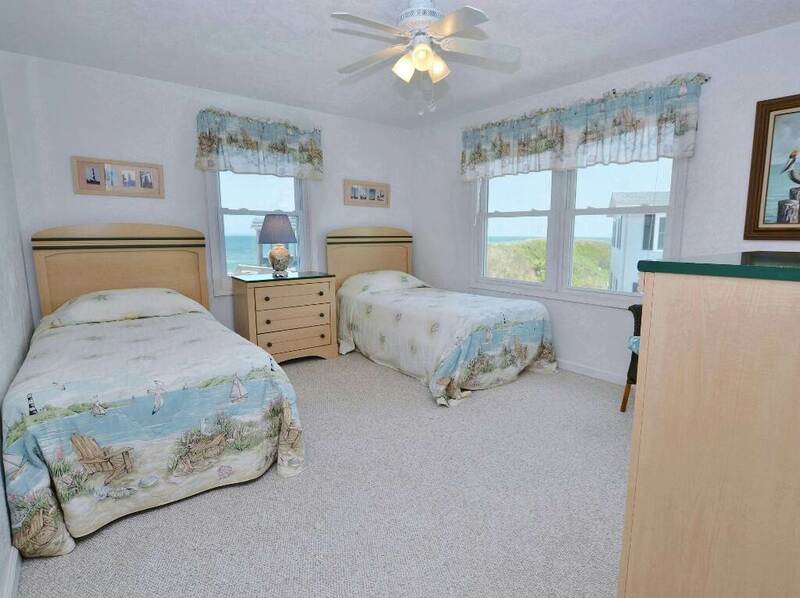 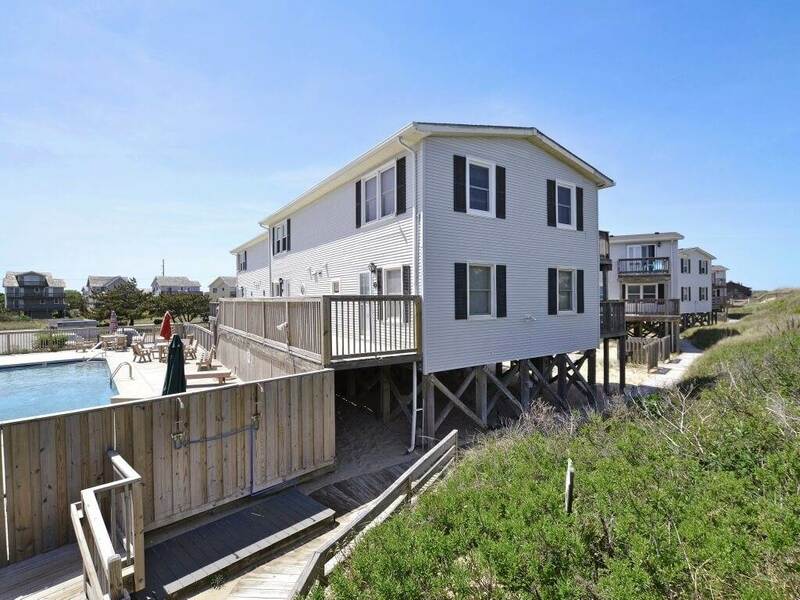 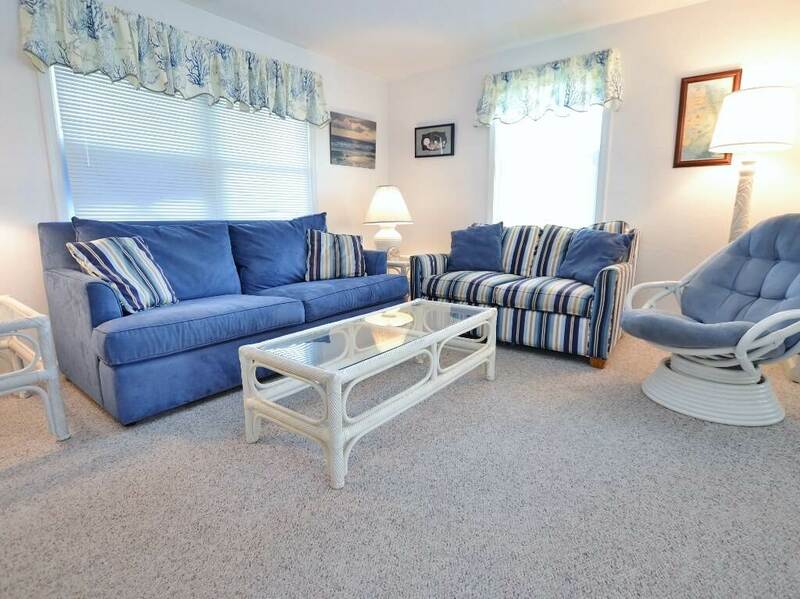 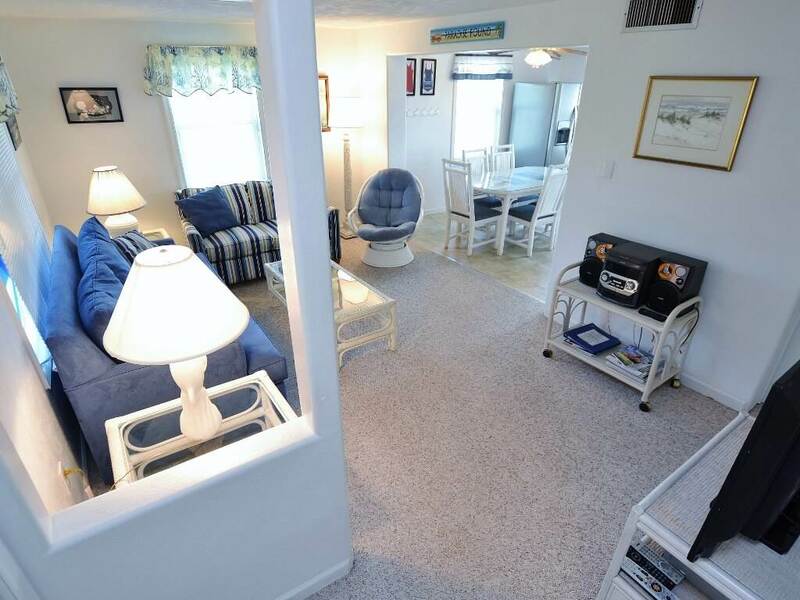 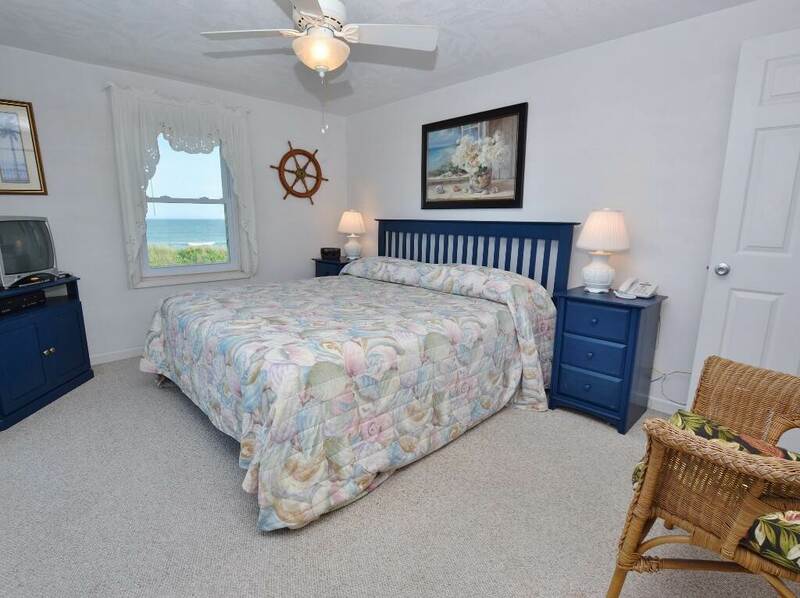 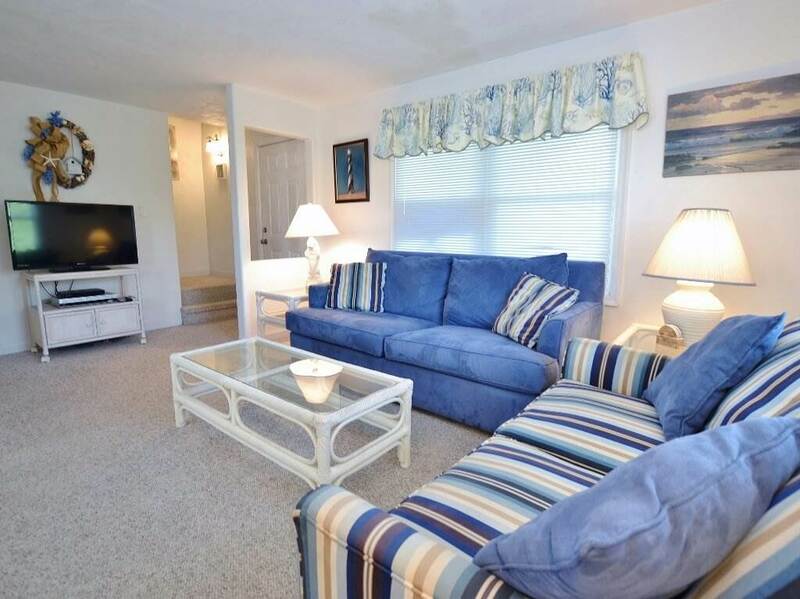 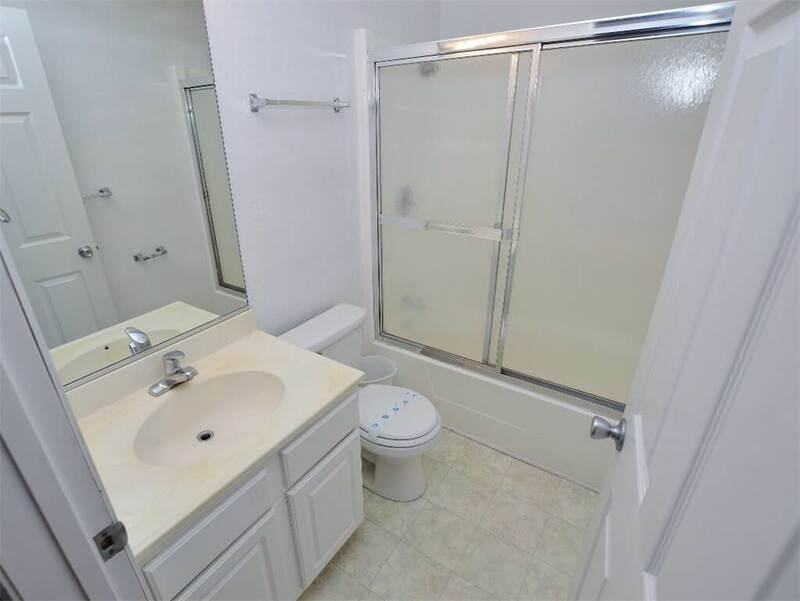 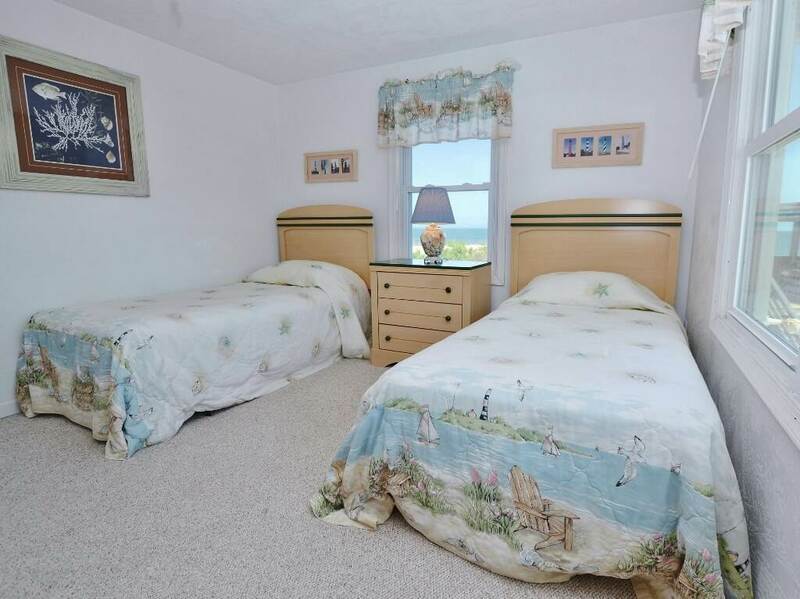 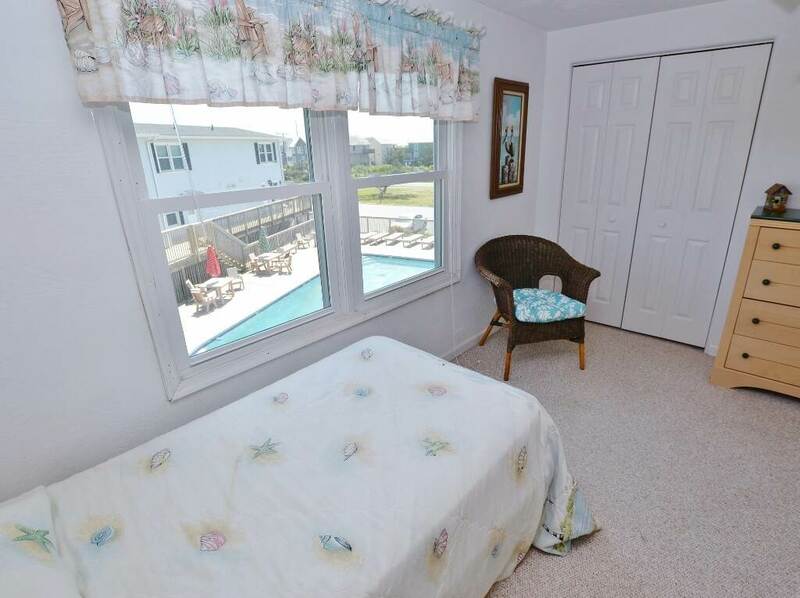 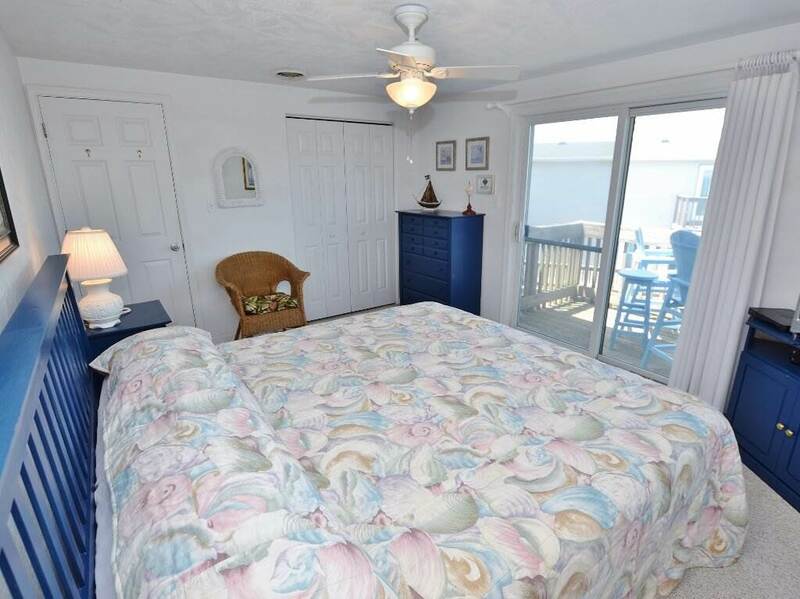 This cozy townhome located in the Windjammer complex has everything you need for an enjoyable and relaxing Outer Banks vacation. 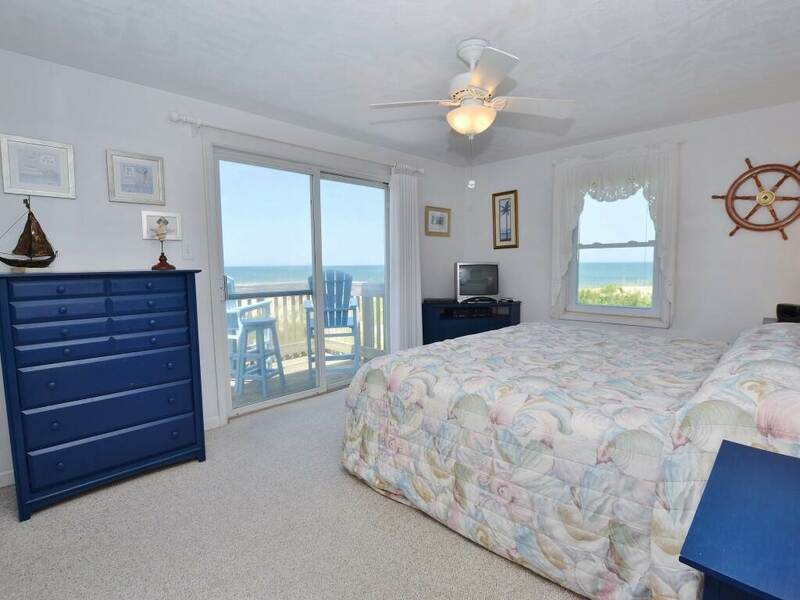 This oceanfront unit provides convenient access to both the beach and community pool, and features ocean views from both bedrooms. 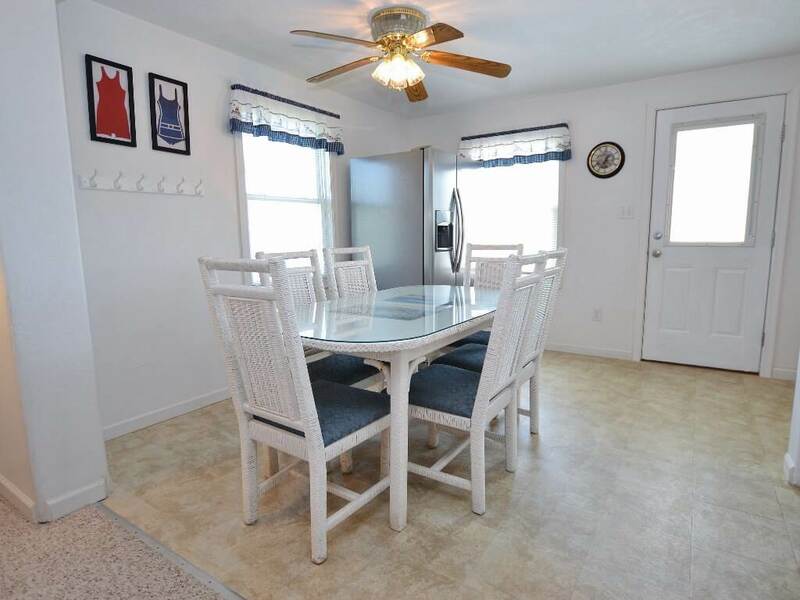 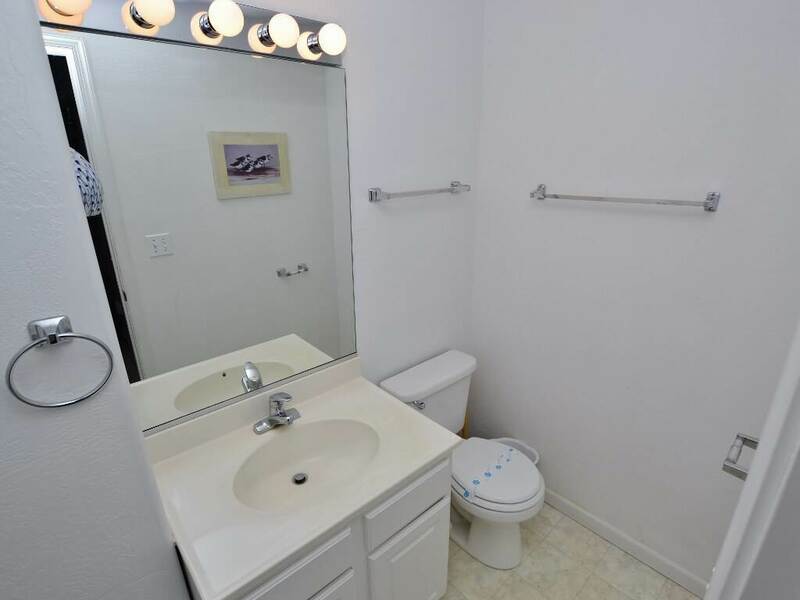 Your family will love spending time together in the bright, open-concept living area with flat screen TV. 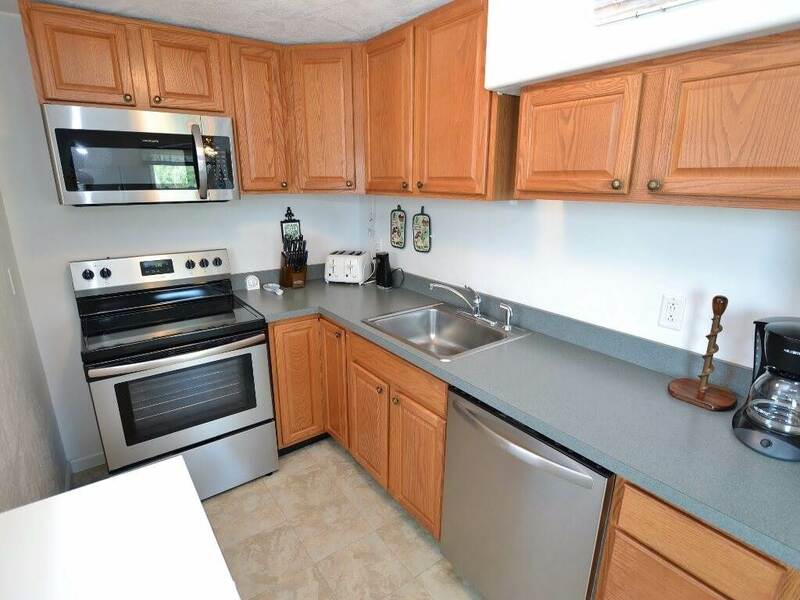 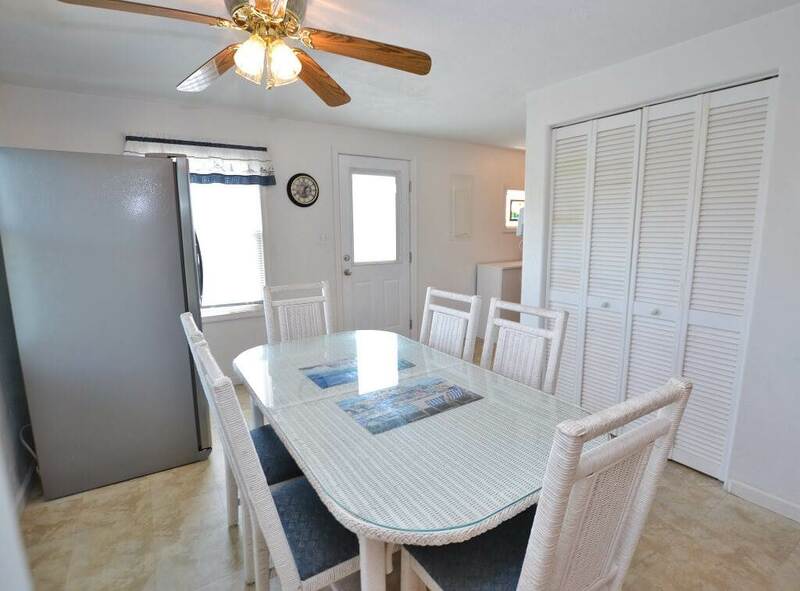 With a kitchen and dining table seating six, everyone can enjoy meals together without having to dine out. 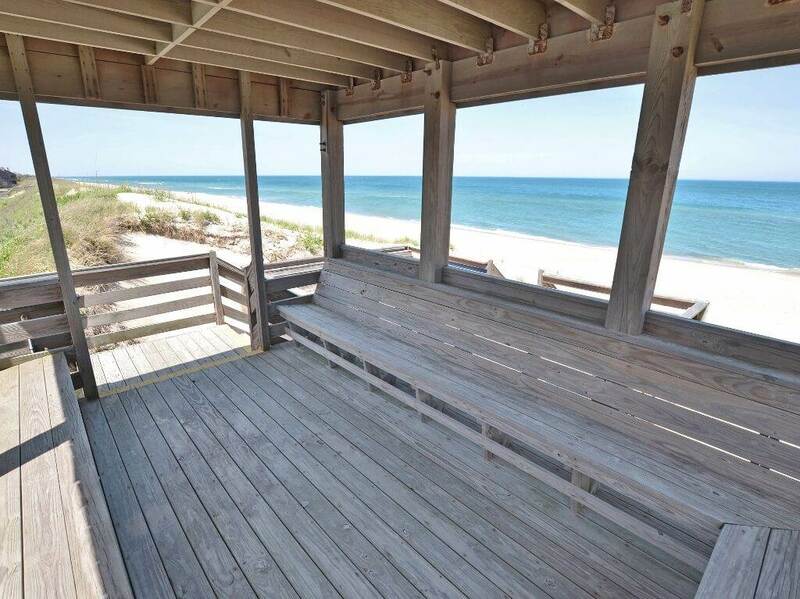 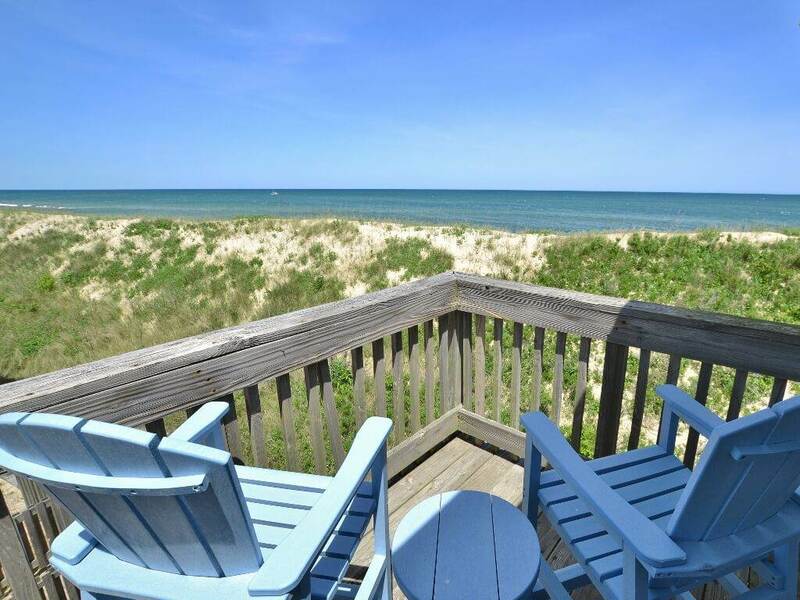 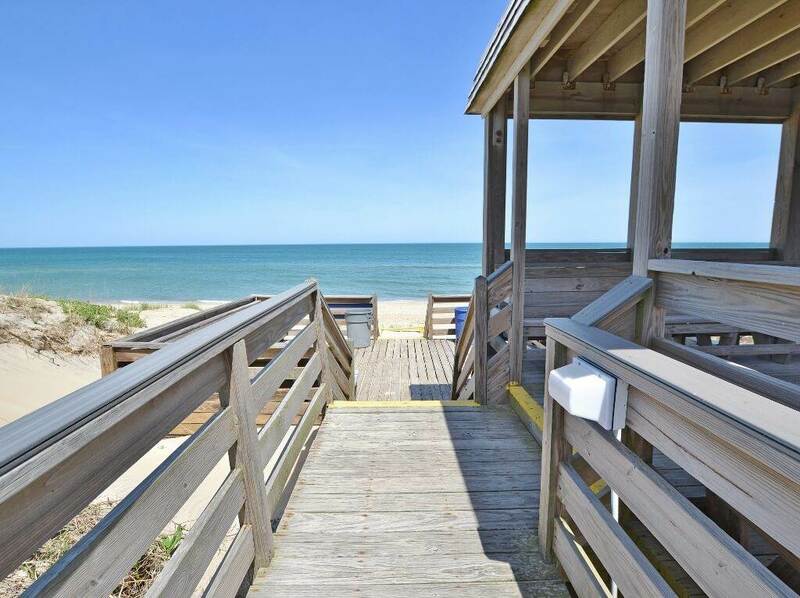 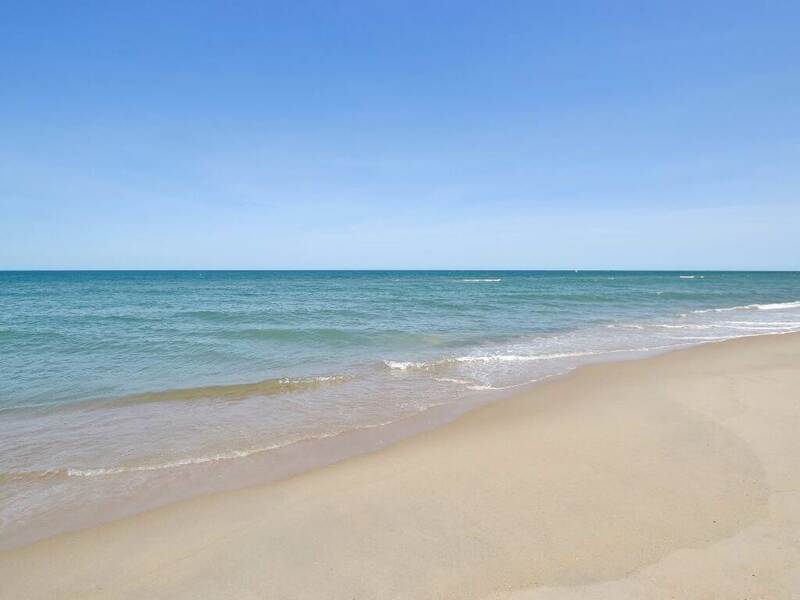 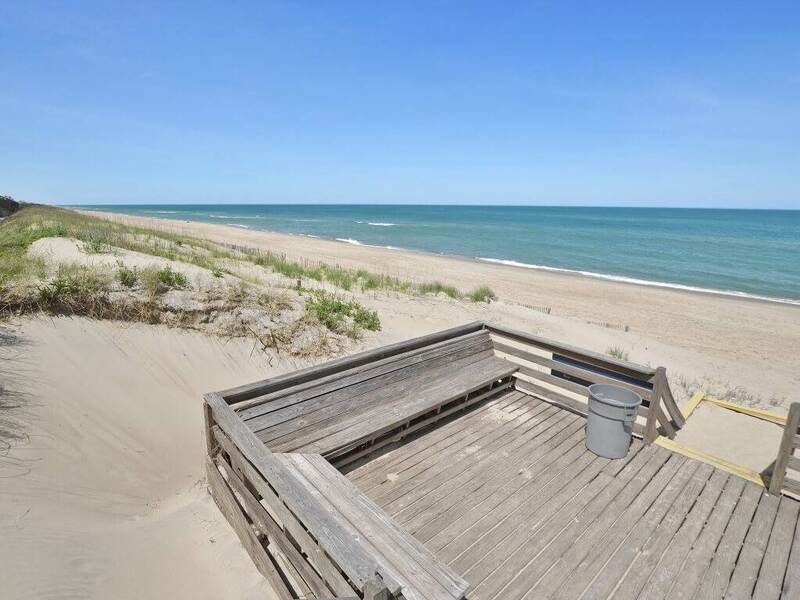 After a long day at the beach, relax on your private oceanfront balcony with your favorite cocktail or that new book you haven't read yet while enjoying the ocean breezes and the sounds of the waves rolling in. 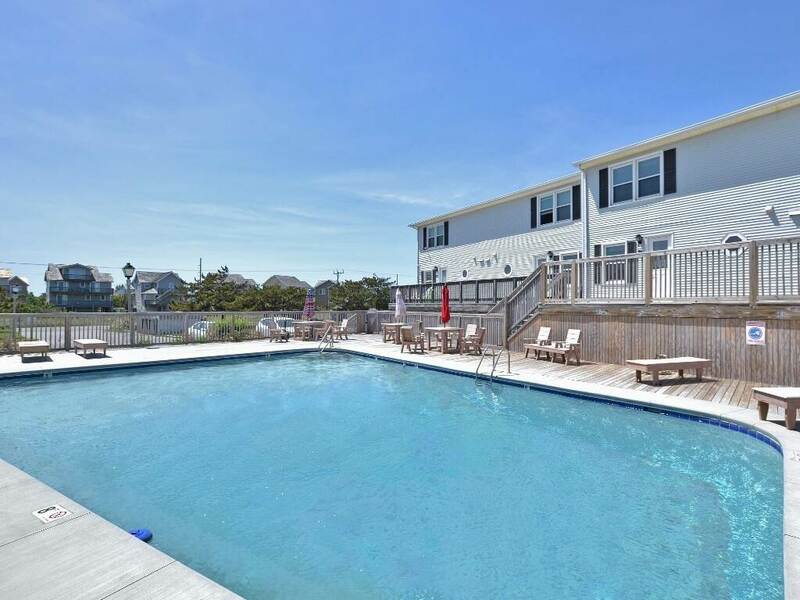 The Windjammer community pool is open from Memorial Day thru late September.